Calcium ash machine is known as lime flour mill, which is widely used in industry of chemical engineering, metallurgy, building materials, pharmacy, food and decorating material and mainly used for processing kaolin, lithopone, carbon black, gypsum, talc, limestone, feldspar, coal, calcium carbonate, magnesium TSP , graphite, aluminum ore, coal , calcite, dolomite to a fineness of 1, 200 meshes. 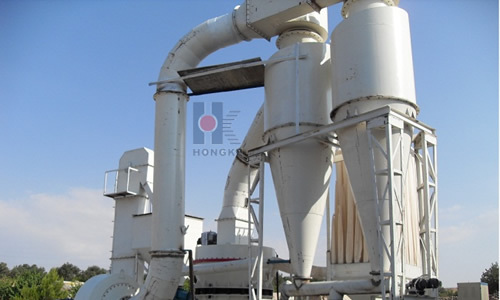 The calcium ash machine generally has type 500, type 600, type 800 and type 1000, which can be divided into general types and high yield type. General types have host and dust removal equipment, and high yield types have host, classifier, blower and dust removal equipment. Working principle of calcium ash machineCalcium ash machine consists of host, electric control cabinet, riser, powder collecting machine, dust removal equipment, support and other components. 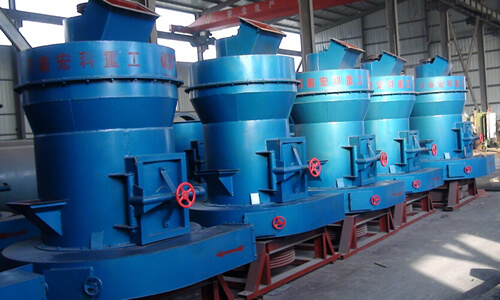 Entire grinding process of this machine is controlled manually, and feeding calcium ash machine can be divided into manual and auger delivery. 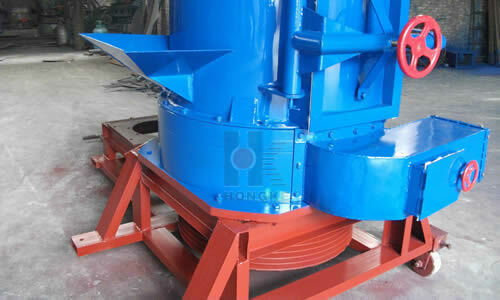 When material enters into the hopper, it will be sucked into crushing chamber, rotating in spindle at high speed and crush material by using pickgurard in support. When powder that reaches required fineness is sent into dust collecting machine through pipeline, it will become finished product. After running forty minutes in powder process, slug can be run off. Fineness adjustment is to open machine top upper, and adjust the bracket move for completion. Fineness will be thicker when mixing powder in feeding pole, and vice versa. This equipment replaced milling, screening, water separation and other traditional backward technology, and fineness can be adjusted between 20 and1, 250 meshes and has advantages of small size, less land occupied, light weight, energy saving, low noise, better dust prevention, easy operation, simple maintenance, multifunction, less investment and high efficiency.